Click Here To Join Our Rewards Program! 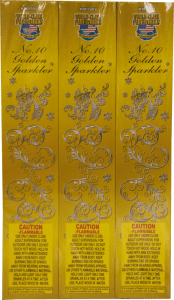 Larger assortment of classic gold sparklers. 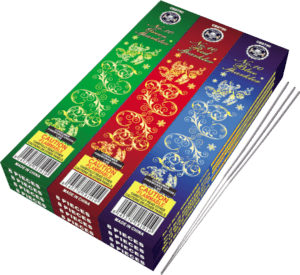 Larger colorful assortment of classic sparklers. 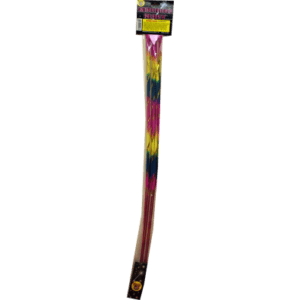 A larger version of the most colorful sparkler on the market! As the sparkler burns it changes colors from red, yellow, green, and blue!